Getting the word out about your Do Some Good offer to existing customers is the #1 key to success for this customer loyalty system. Below are some helpful resources to use in your selling and marketing initiatives! We suggest personalizing your posts (see the examples from Avalon Event Rentals Inc.), but we have included a few basic templates for you to use as well. Did you know that just by doing business with us, you can give back to your favourite cause or charity at no additional cost? It's easy! 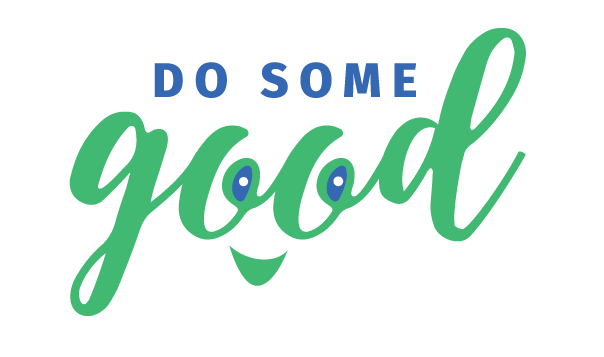 Download the Do Some Good app, redeem our give-back offer and select your favourite organization! Doing Some Good in your community has never been so easy. When you shop with us we encourage you to download the free Do Some Good app, redeem our give-back offer and select your favourite organization to drive donations to. Show us what you care about with Do Some Good! We are loving the ability to donate to the cause YOU care about through a local social-tech company, Do Some Good. Check out their free app and redeem our give-back offer today! Available for Apple and Android!